Our product range includes a wide range of hygiene pallet, four way pallets, material movement pallet, two way pallets, plastic storage pallet and rackable pallet. 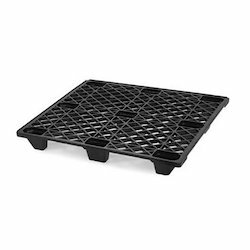 Our offered Plastic Storage Pallet is designed to optimize storage and diminish product damage. 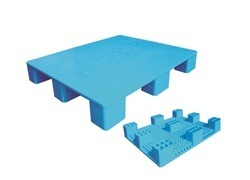 Our offered Nestable Plastic Pallets are durable, lightweight, economical and are available for a wide variety of applications. 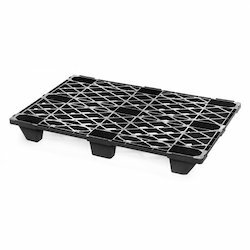 Our offered Plastic Crate Pallet is premeditated for handling and shipping heavy product loads in warehousing, processing and manufacturing environments. 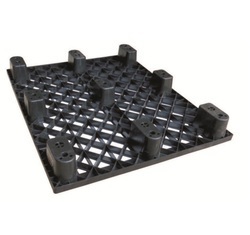 Keeping track with market development we are highly engaged in offering Medium Duty Plastic Pallets. Offered pallets are obtainable in numerous stipulations in order to meet the requirements of customers. 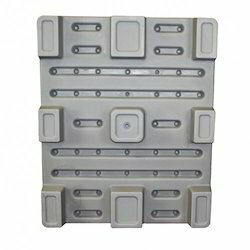 The provided pallets are manufactured by best quality of material and leading techniques keeping in mind the set norms of industry. Our pallets are valued for their outstanding finish & remarkable quality in the market. We hold expertise in providing an extensive range of Green Plastic Pallet. The offered pallet is manufactured using premium quality raw material and sophisticated technology by our proficient professionals. Moreover, this pallet is available in variegated sizes, designs and specifications for our clients to choose from. 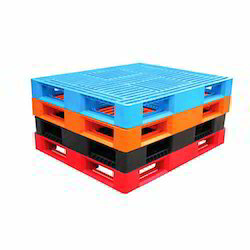 Clients can avail the offered pallet from us at market leading prices. 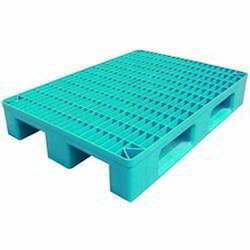 We are the most leading manufacturer and supplier of Plastic Pallets. 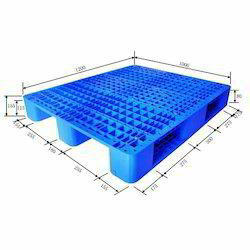 These plastic pallets are manufactured using quality range of raw material and are available in the market at the most competitive prices. 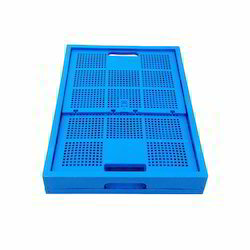 Riding on unfathomable volumes of industrial expertise, we are offering an excellent range of Blue Plastic Vegetable Crates.